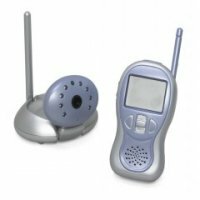 Baby Monitor suitable for listening to your baby while you are in another room in the house. Please note that style may vary from picture shown. Bumper sets available at a set price regardless of hire period. Fresh linen. Set price regardless of time. No charge for addition days or weeks. 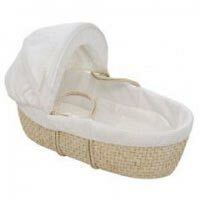 Moses Basket, suitable for 0 to 6 months. Price includes all bedding as standard. 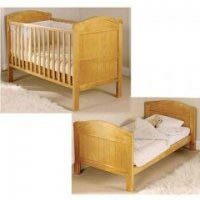 Pine Cot Bed measuring 1.4 meters long by 80 cms wide. 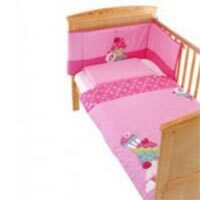 Can be used with sides or as a junior bed with sides removed. Includes mattress & protector. 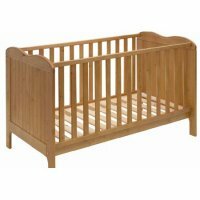 Pine Cot measuring 130cm by 70 cms.Comes with comfortable mattress plus protector, suitable for 3 months to 3 years old. 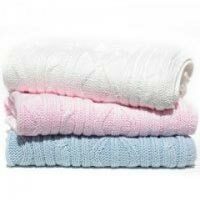 Fresh Linen available also for 8 Euros flat rate regardless of hire period. 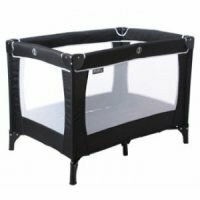 Comes with easy folding mattress and mattress protector, suitable for 3 months to 3 years old. Please note that style may vary from picture shown. 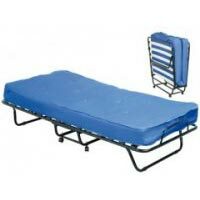 Folding Z Bed. Supplied with comfortable mattress and mattress protector.